Our contract with Anthem Blue Cross remains in effect and patients can continue to be seen in-network at our outpatient centers – Chico Breast Care Center, North State Imaging, and North Valley Advanced Imaging. 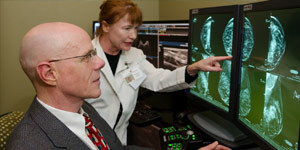 We continue to provide cost-effective outpatient imaging services to the entire community. Click here for more information. 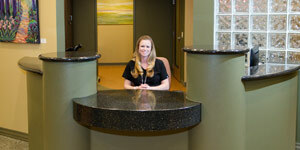 Educate and explore the services that Chico Breast Care Center has to offer you for your breast care needs…. Access the Patient Portal, request an appointment, and learn about what to expect in our section just for Patients…. Our new facility is one of only six Certified Quality Breast Centers of Excellence in California (the highest certification level) by the National Quality Measures for Breast Centers. 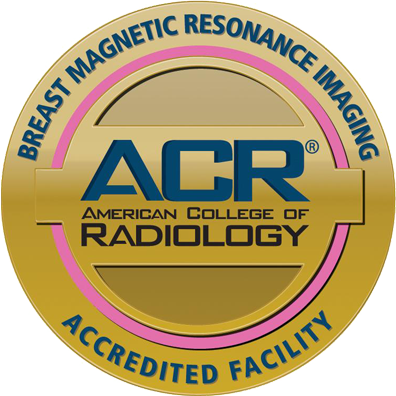 This is in addition to being accredited by the American College of Radiology in Mammography and Stereotactic Breast Biopsy, and our compliance with the FDA through the Mammography Quality Standards Act. But what do these accreditations mean to you, the patient? 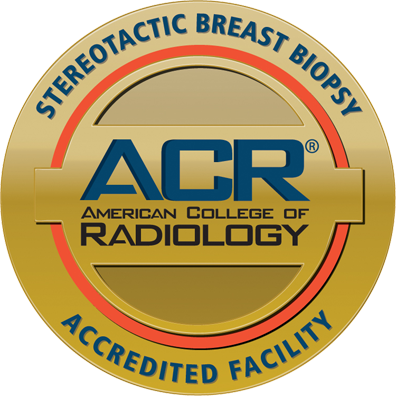 It guarantees that all our physicians (radiologists) are board-certified and have particular expertise in breast imaging — they are not just people who wander in once a week or month. These physicians have undergone special training and/or fellowships in women’s imaging, because they have a genuine interest in this area of study. Just as important, our technologists must undergo special training as well. 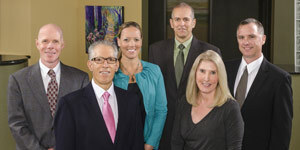 Together our staff makes up a team of specialists that are truly committed to “excellence” in the field. 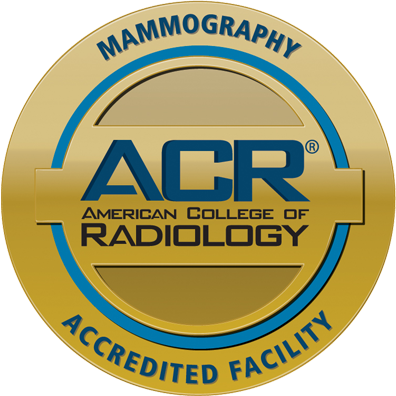 It means that exams other than mammography are also held to accreditation standards. No matter what exam or procedure you need done, you can rest assured it will be done by highly qualified staff, in a first-class facility. Major health organizations including the American Cancer Society, the American Society of Breast Disease, the American College of Obstetricians and Gynecologists, the American College of Radiology and the Society of Breast Imaging agree that starting annual mammography at age 40 saves the most lives.